Mayor Pete Buttigieg is the chief executive of the City of South Bend, where he was also born. He took office in 2012 at the age of twenty-nine and is responsible for the city workforce of over 1,000 employees and an annual budget over $380 million. Buttigieg has been profiled by the New York Times and was called “the most interesting mayor you’ve never heard of” by the Washington Post. An officer in U.S. Navy Reserve from 2009-17, Buttigieg took a leave of absence to serve in Afghanistan during a seven-month deployment in 2014, earning the Joint Service Commendation Medal for his counterterrorism work. A Rhodes Scholar, Buttigieg studied Philosophy, Politics, and Economics at Oxford and has a degree in American History and Literature from Harvard College. He lives in a formerly vacant house he is restoring in the same neighborhood where he grew up, with his husband, Chasten Glezman, and their dog, Truman. Partnering with a local university allowed them to deploy local innovation to optimize the system they had in place and support the local economy. Go where you’re needed, no matter how surprising or unexpected that place may be. 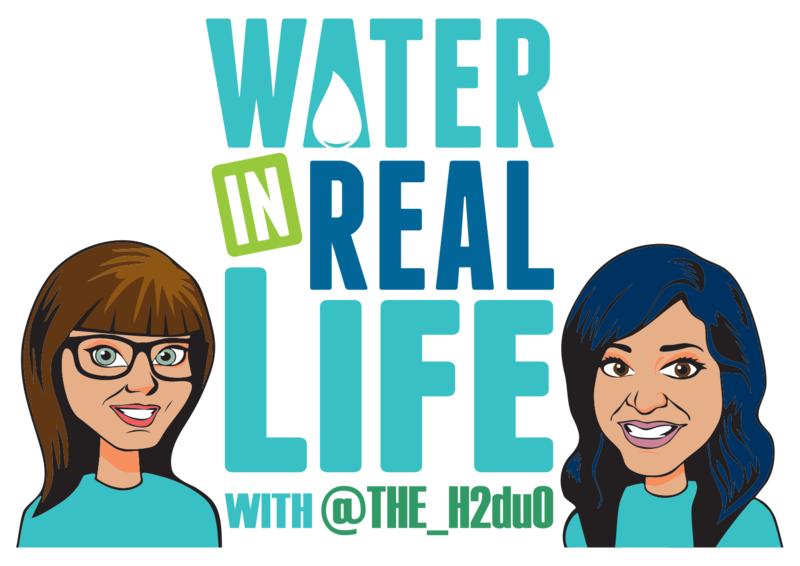 Imagine H2O is a water technology accelerator empowering people to develop and deploy innovation to solve water challenges globally. You can be innovative about anything, from your hiring process to the way your organization deals with hexavalent chromium contamination. What matters is that you’re constantly trying to improve the way you’re doing things, and the better you are at innovation, the better you are at everything. Learn more about Imagine H2O, our accelerator and beta programs at imagineh2o.org.